Made from rustic willow wood. Standard Measurements are 24" x 30" x 5". We can provide custom sizes of this product. 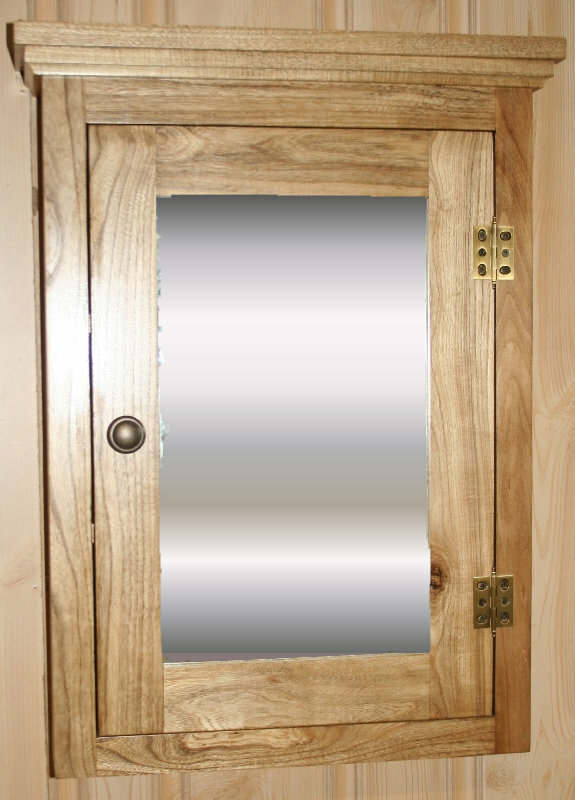 Matching Rustic Bathroom Vanities are available as well as Rustic Linen Closets and Rustic Toilet Cabinets.